​I decided to make a bold move and change in my life for my health, happiness for myself, my family, and to be able to serve others. Growing up with my father in the trucking industry, I followed his footsteps and became a CDL driver for 18 yrs. working in various fields of construction. I enjoyed it for many years. 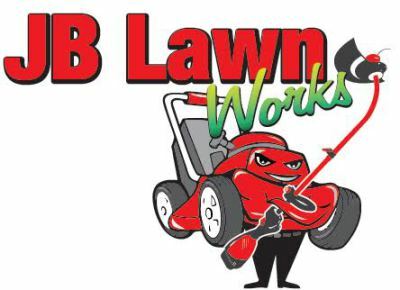 After many years pushing through working hard trying to get somewhere with several different companies and never getting a sure opportunity for something more so I decited to start something I love doing that was working outdoors, using my background in construction it gave me the desire to start JB Lawn Works. I have built a lot of great relationships with my clients but most of all great relationships with my employees. What I have cherished and loved most about my company is being a good roll model and leader to my peers, and the satisfying look on my clients faces with a job well done.